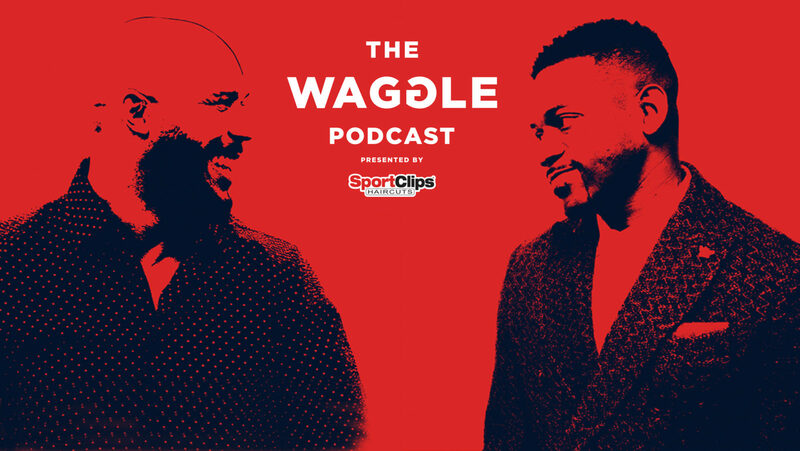 TORONTO — The Canadian Football League announced that Sportsnet writer, producer, host and former Western Mustang running back Donnovan Bennett will co-host the CFL’s official podcast ‘The Waggle presented by Sport Clips’ alongside three-time Grey Cup Champion, two-time CFL All-Star, and Most Outstanding Canadian East nominee Davis Sanchez. In their first episode together as co-hosts, Bennett and Sanchez tackle how the differing replay rules impact football on both sides of the border, take a deep dive on the Riders’ coaching search and candidates they weren’t granted access to. Later on, TSN’s Insider Dave Naylor stops by to talk about what has been a busy off-season for him, addressing the CFL in Atlantic Canada, the LFA Mexican Combine and the latest news and rumours ahead of free agency. Fans can subscribe and listen to recent episodes of ‘The Waggle’ through iTunes, Google Play and Spotify. Sanchez enters his third season with CFL.ca as a host and analysis, in addition to becoming a regular on TSN and panelist for CFL on TSN. Sanchez played for Montreal, Calgary, Edmonton and BC in the CFL, as well as a two-year stint with the San Diego Chargers of the NFL during his 12-year pro football career. He accumulated 333 tackles, 28 interceptions, five returned interceptions for touchdowns and 62 pass knockdowns in the CFL. The former Oregon Duck and CFL Most Outstanding Canadian nominee retired in 2012 and now resides in Toronto.